I’ve been getting into wine, and love exploring new ones. Have you tried Kendall-Jackson Wines? They’ve been creating wines for 35 years in California in Sonoma County, Mendocino County, Monterey County, Santa Barbara County, Anderson Valley, Alexander Valley and Napa County. Last year, Kendall-Jackson was named American Winery of the Year in 2017 by Wine Enthusiast Magazine. 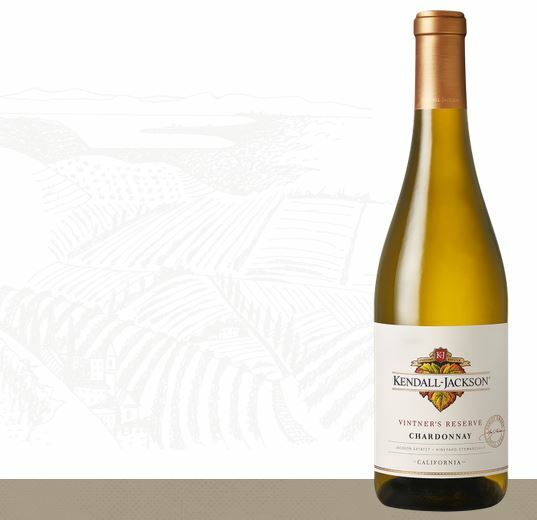 I tried the Kendall-Jackson Chardonnay California Vintner’s Reserve. It made number 28 of the Wine Spectator’s Top 100 Wines of 2017 list, and has been America’s #1 selling Chardonnay for 25 years! This wine is full-bodied and rich, and the Chardonnay grapes are barrel-fermented for an undertone of vanilla. The wine has delicious tropical aromas of pineapple, mango and papaya. A glass of this wine pairs perfectly with grilled chicken, lobster and alfredo pasta. If you like fruity, dry and refreshing wines, don’t miss this one! Pick up your bottle at the LCBO in the Vintages section!